Grace is a concept. But it’s not just a concept. Grace is a gift, but it’s not just a gift. Grace is a force. Think about how powerful grace is. Think about its power as it exists in Jesus, as it is delivered to the saints, its common state as it covers the world, and its special state as it enlivens the saints to do our work. Here is an excerpt about grace from a sermon from John MacArthur called, Strength Perfected in Weakness, looking at this verse: 2 Corinthians 12:7-10.
or because of these surpassingly great revelations. Therefore, in order to keep me from becoming conceited, I was given a thorn in my flesh, a messenger of Satan, to torment me. 8 Three times I pleaded with the Lord to take it away from me. 9 But he said to me, “My grace is sufficient for you, for my power is made perfect in weakness.” Therefore I will boast all the more gladly about my weaknesses, so that Christ’s power may rest on me. 10 That is why, for Christ’s sake, I delight in weaknesses, in insults, in hardships, in persecutions, in difficulties. For when I am weak, then I am strong. But grace is not just an inert sort of concept; it is a force, it is a power. It is a power that transforms us. It is a power that awakens us from sleep. It is a power that gives us life in the midst of death. 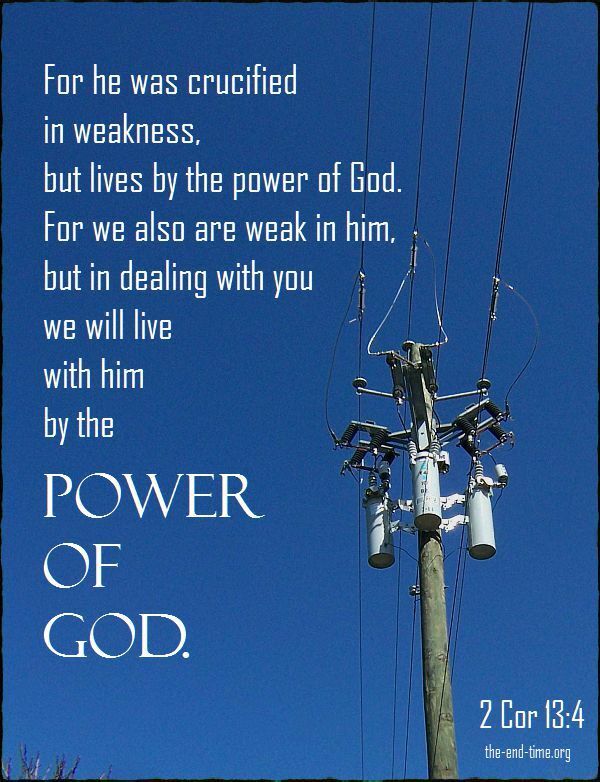 It is a power that is dynamic enough to transform us from the kingdom of darkness to the kingdom of God’s dear Son. It is the power that saves us. It is the power that keeps us, the power that enables us, the power that sanctifies us, and the power that one day will glorify us. You have to look at grace as a force, a divine force that God pours out into the lives of His people at all points to grant them all that they need to be all that He desires.